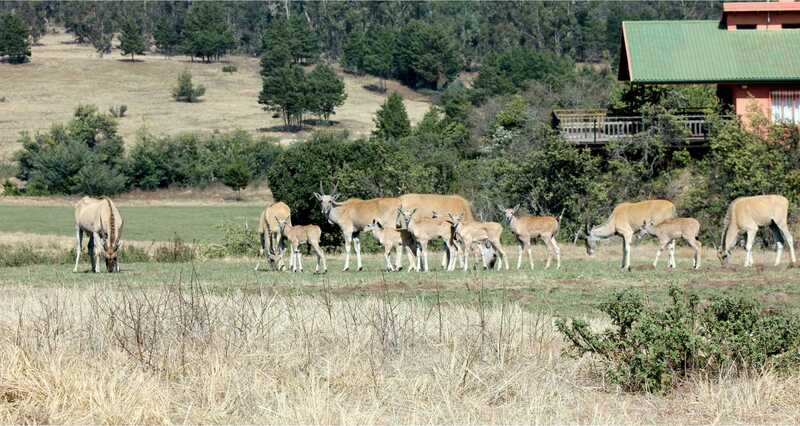 There’s really only one reason families come to the Natal Midlands for a holiday break – to get away from the hustle and bustle of our vibrant South African cities! 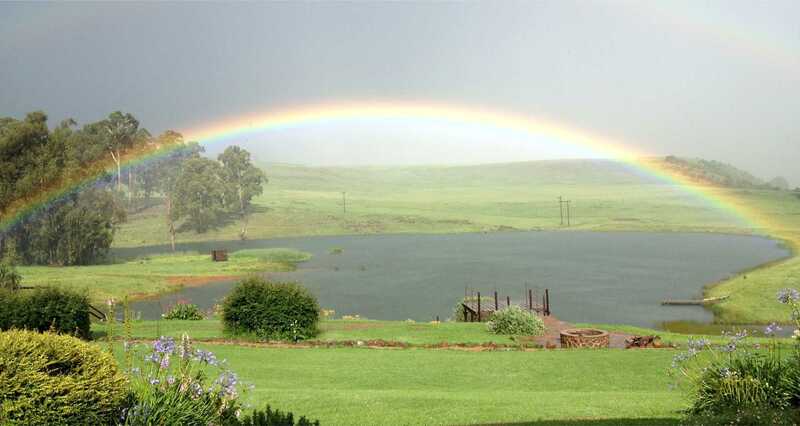 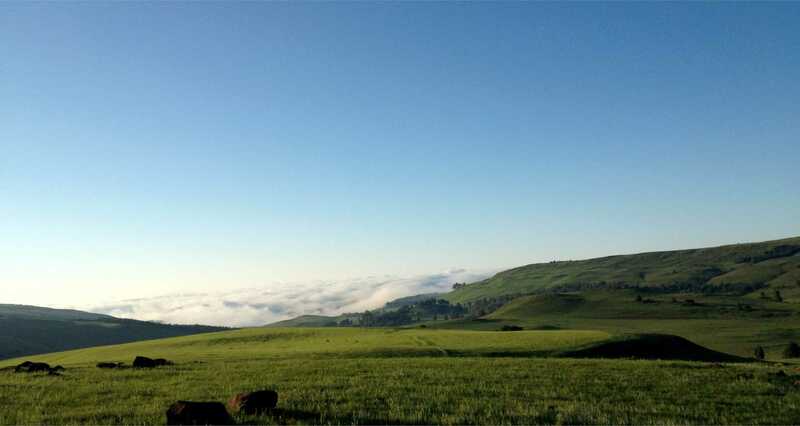 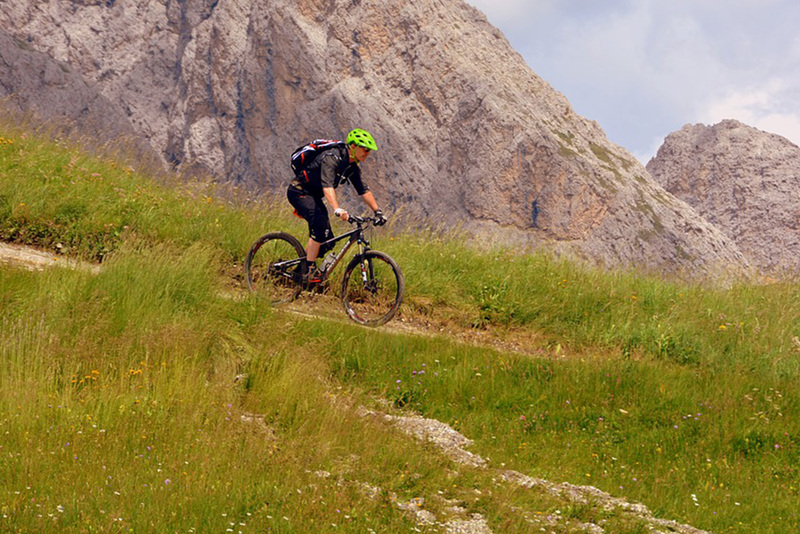 With its rolling hills, wide variety of wholesome family activities, interesting curio stores and plethora of fauna and flora – the KwaZulu-Natal Midlands Meander serves as a tranquil holiday destination suited to people of all ages. 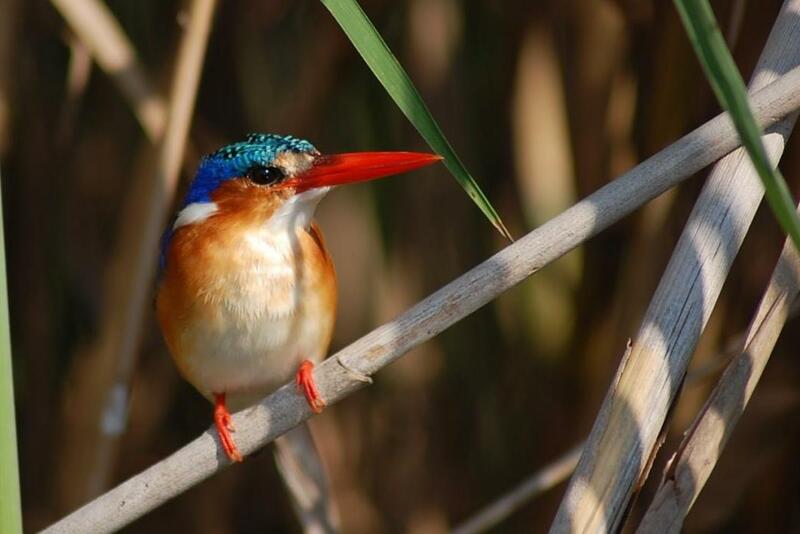 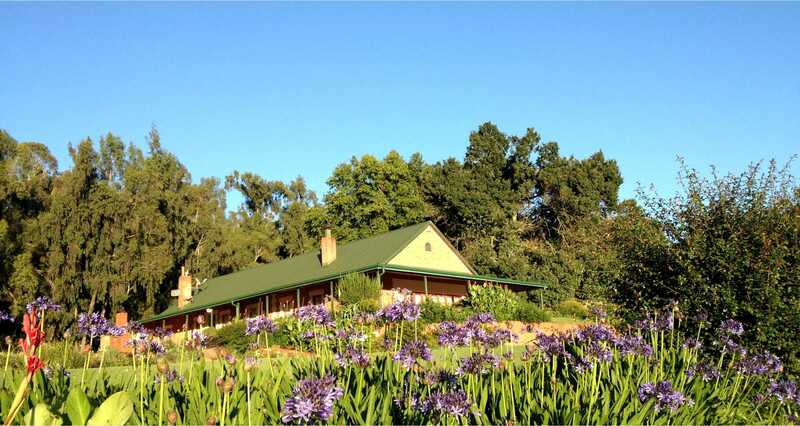 Tillietudlem truly is a Midlands Meander Accommodation venue like few other, boasting 2000 hectares of picturesque, untouched South African landscape home to wildlife of all shapes and sizes. 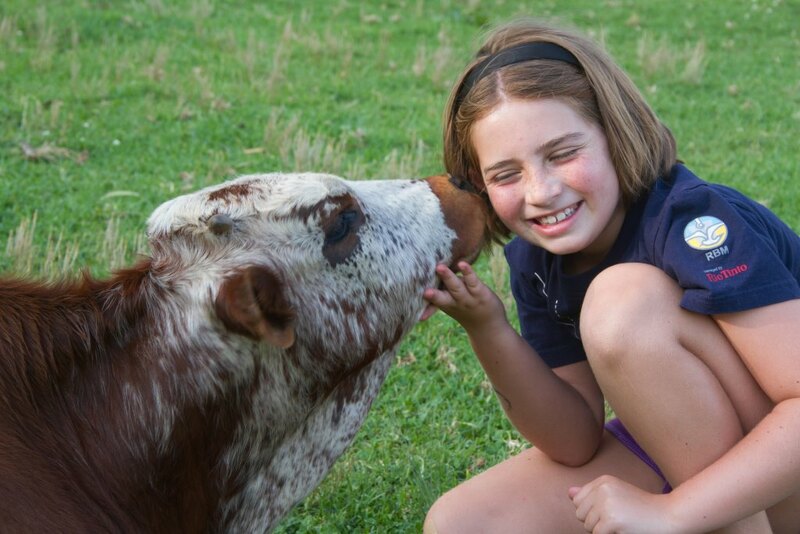 So, click on the ABOUT US tab at the top of this page, or click here to find out more about Tillietudlem! 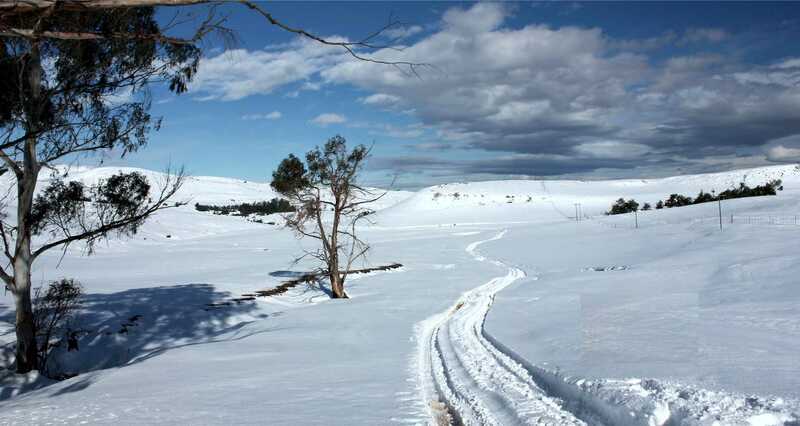 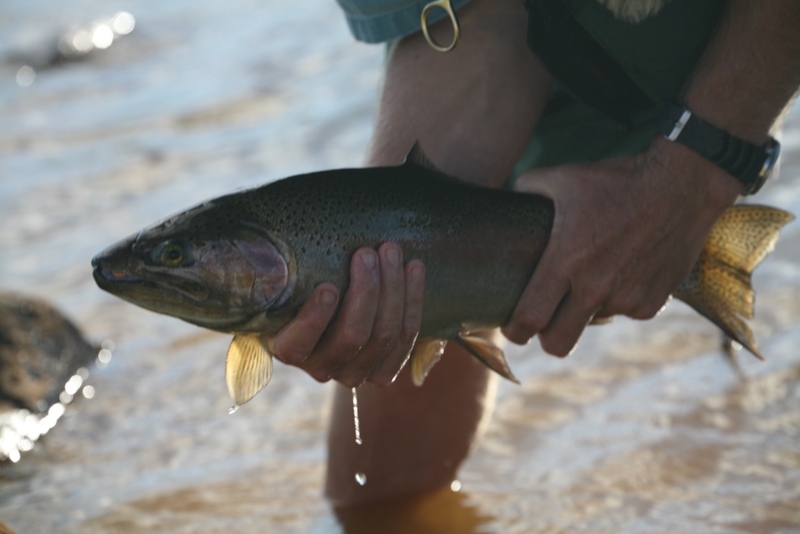 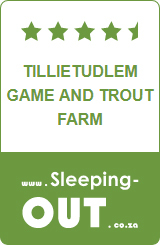 Want to check availability at Tillietudlem Game and Trout Farm? 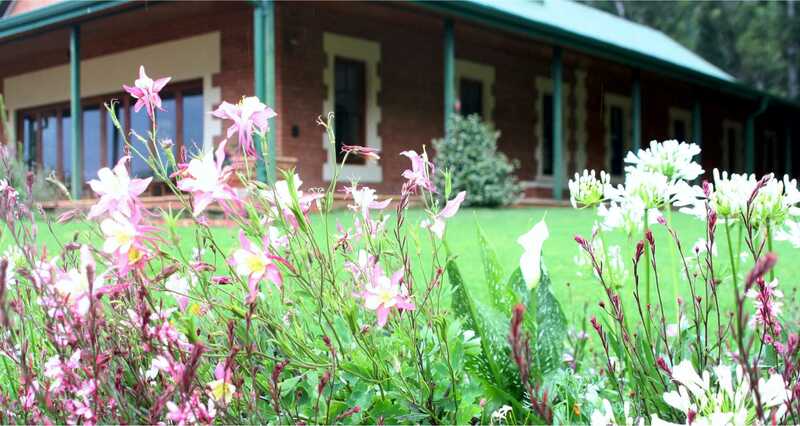 Fill in the below form and we’ll be in touch! 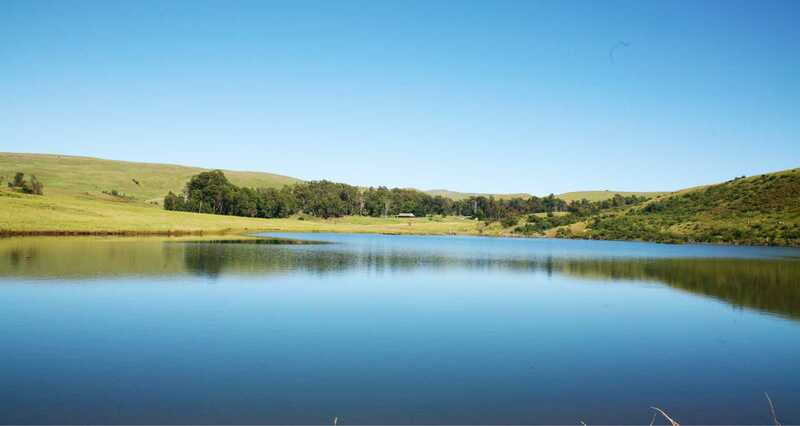 Reconnect with your roots and take in the natural splendour that is the Natal Midlands at Tillietudlem. 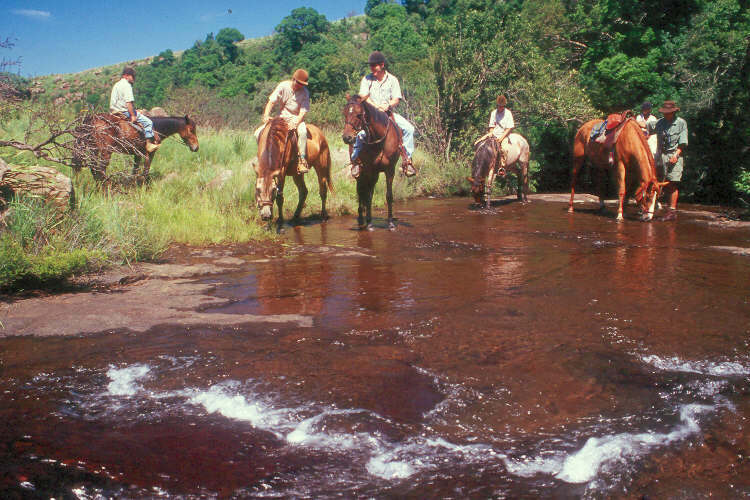 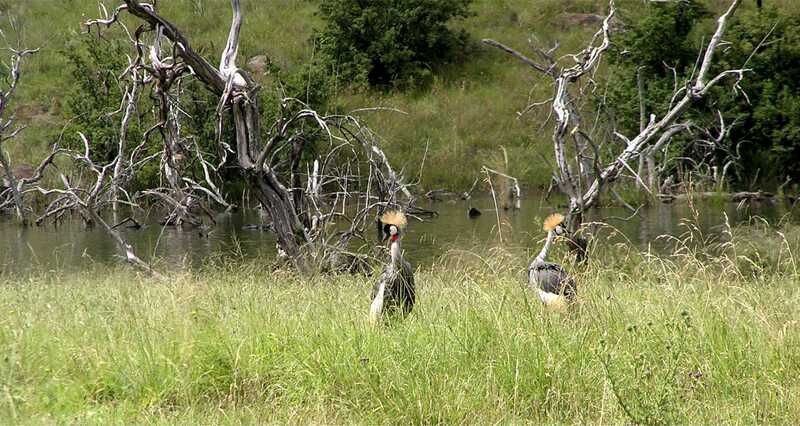 Below are a few activities to enjoy while on the reserve, and see other nearby Midlands Meander activities here. 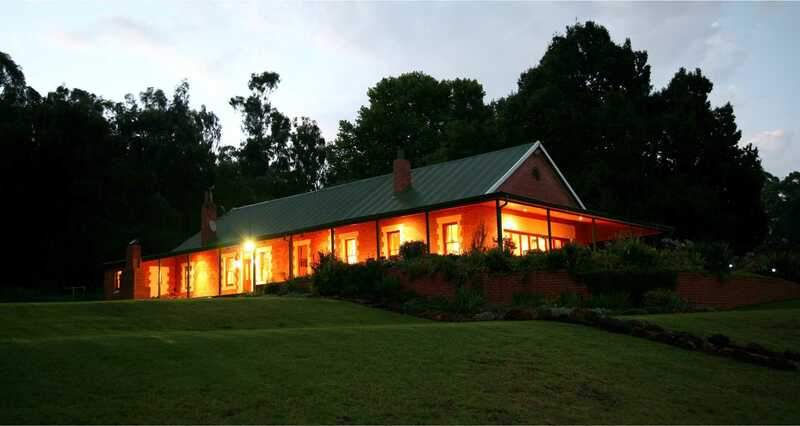 For Midlands Meander Accommodation with a difference, choose Tillietudlem!